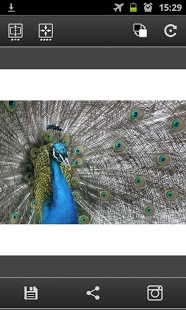 – share to Instagram portrait and landscape photos without cropping. – choose any color for background. 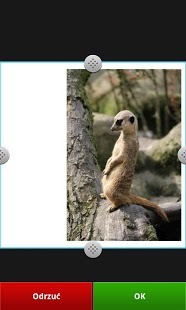 – change image position inside the square frame. – rotate by 90 degrees. 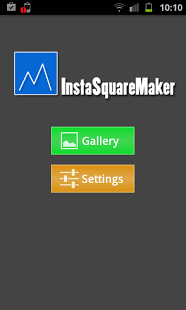 – share created square photo directly to Instagram from Insta Square Maker. – share to any app like Twitter, Facebook, Email app etc. i love this apleCation *-* ! !